Great post, Michelle, as usual!!! I read this the other day but couldn't comment from my phone! 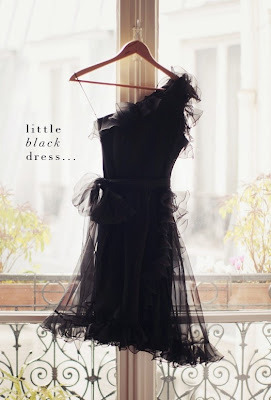 Anyway, I think it's always good to have a few black dresses. Still searching for the perfect ones, but I think a wrap dress, a cocktail dress, a simple cotton dress, and even a floor length simple black gown (perfect for the opera, symphony, or just a night out on the town). There's a reason it's been a classic for decades.